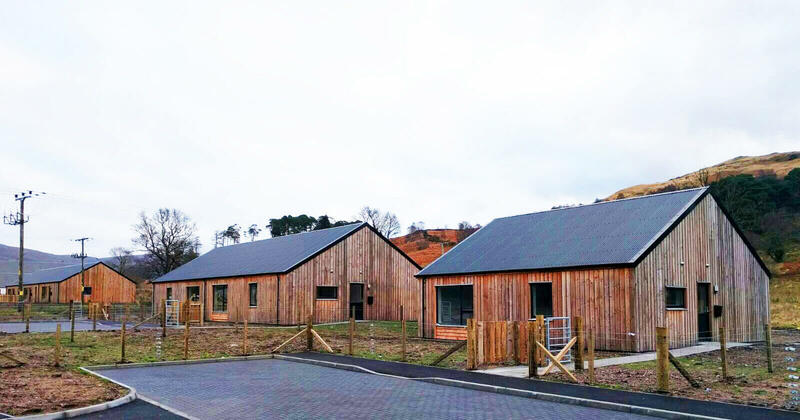 We are excited about the opportunity to work further with An Camas Mòr on this exciting development, which will provide a significant boost to affordable housing provision that will be available permanently for the people of Badenoch and Strathspey. HSCHT is Scotland’s leading Rural Housing Enabler, as demonstrated by our outstanding track record since our inception in 1998. 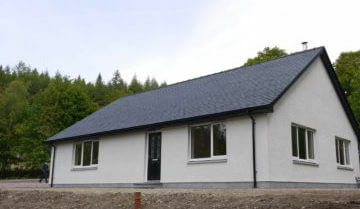 HSCHT works in partnership with communities across the Highlands and beyond to deliver affordable, secure and cost-effective housing in rural areas. We do this by developing innovative models that protect the affordability and availability of homes we facilitate, thereby permanently protecting the investment and value to local people. HSCHT’s dedicated staff team has grown in recent years from three to eleven full-time members, demonstrating the demand for housing that meets the needs of remote rural communities. We believe the An Camas Mòr development will provide significant benefits and high-quality homes for the people of Badenoch & Strathspey to live and work. Below are examples of HSCHT’s work, explaining how devices like the Rural Housing Burden provide affordable homes in perpetuity. Some of these could be used at An Camas Mòr to ensure homes are not lost to holiday or second homes and are always available to locals to raise their families in the area. Rent to Buy is our flagship low-cost home ownership model that provides solutions to affordable homeownership obstacles. We use the Rural Housing Burden to protect affordability and availability of the homes in perpetuity. HSCHT chaired the Achterchairn Development Group, which led a major project on a brownfield site. The community provided guidance for the development, which to date has resulted in inward investment of around £7million. The project was a fantastic example of multi-agency and partnership working to deliver community benefits. 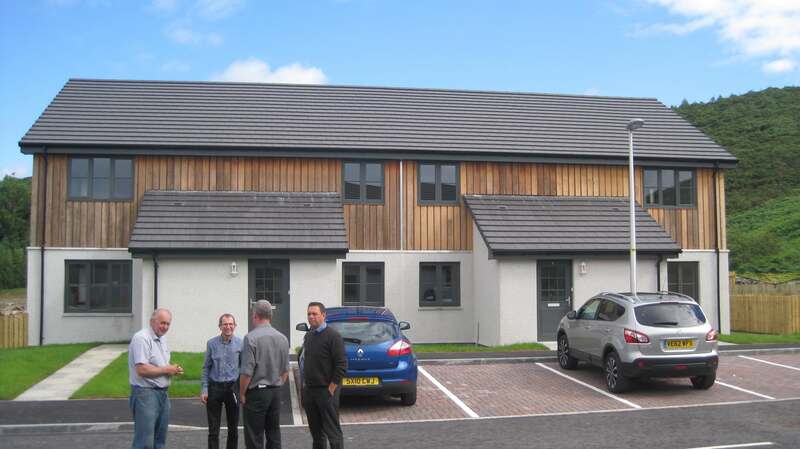 The project has provided twenty affordable homes (sixteen social rent and four LIFT units), a new shop unit, a purpose-built Air Training Corps centre, a community centre and University of the Highlands and Islands facilities. Opportunities were created for future development, including five more affordable homes coming in 2018. Due to a lack of local affordable homeownership opportunities, Alvie Primary School was at risk of closure. Kincraig & Vicinity Community Council partnered with HSCHT to help find a solution. 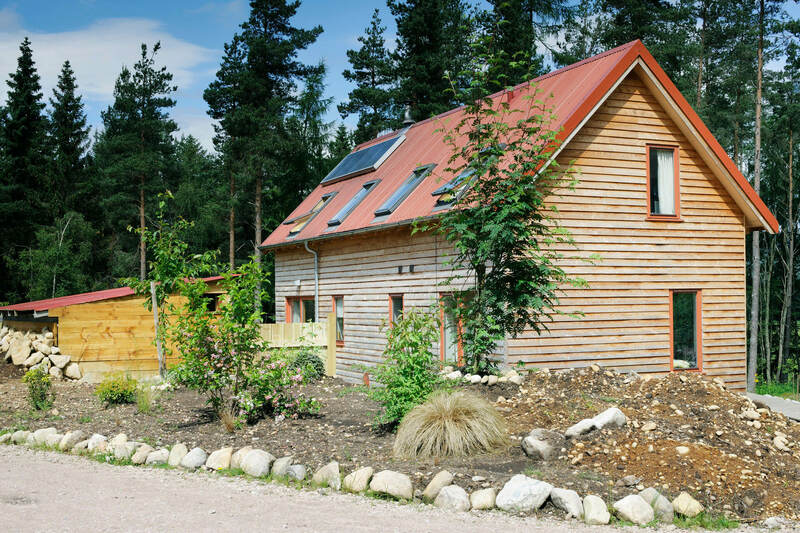 We worked with Forestry Commission Scotland to acquire land for a development that utilised local timber, solar panels and high-quality insulation. Ten sustainable homes were built, all with Rural Housing Burdens and equity shares of between 65% and 70%. Multiple training opportunities were created, including for young people in forestry and construction, and adults in timber milling, shed building and fence building. HSCHT worked with the community and an architect to create a community masterplan. This was subsumed into the Local Development Plan. In 2017 six homes and a self-build plot were finished, compromising of three housing association social rent and three Rent to Buy homes. 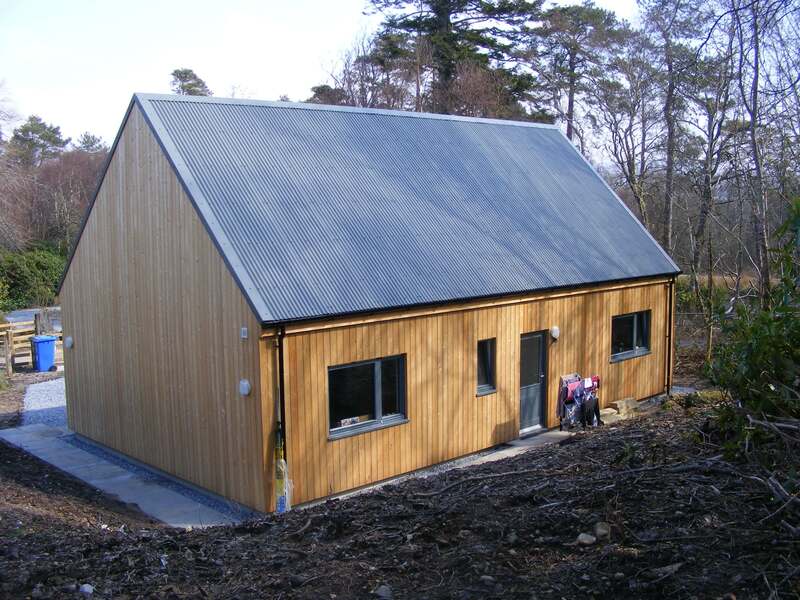 The homes utilised timber cladding and off-site manufacture techniques. 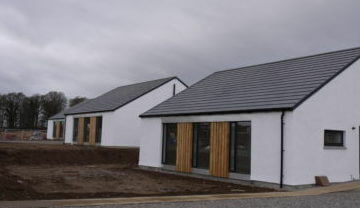 We are now working with Strontian Community School Building Ltd on Scotland’s first community-owned primary school. HSCHT has developed an excellent relationship with local Community Council and Community Company over a number of years, where we have worked in partnership with the local authority and housing association to deliver a Shared Equity home, four Key Worker houses, a Rent to Buy home and a renovated community-owned property. 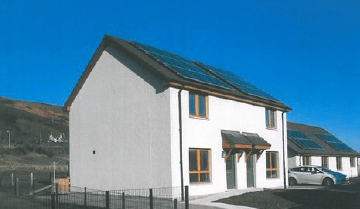 The Rent to Buy home was built on a plot owned by HSCHT by a local contractor to a highly efficient specification, reducing the risk of fuel poverty for the residents.